Hello everyone! So I am back with another color inspiration. This time I have taken the photos from loveliegreenie.tumblr.com. Check out this website it has some lovely pictures. 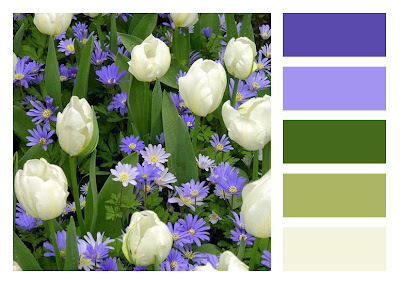 Enjoy this weeks color inspiration and leave a message. See you later!